Welcome Katie - Your New Dental Assistant - Dr. G.S. 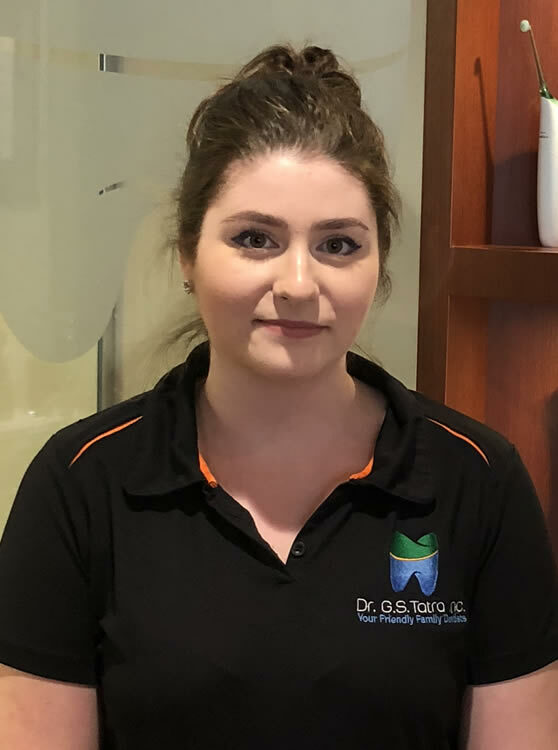 Tatra Inc.
Katie graduated from Camosun College as a certified dental assistant in June 2018. 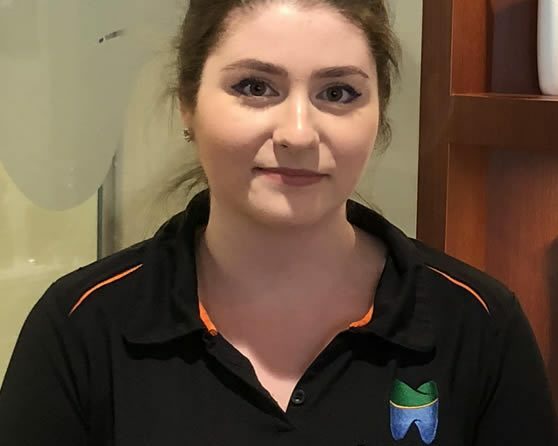 She joined our team as a practicum student and started her new career as a dental assistant straight out of school. She enjoys meeting all the new and existing patients and learning new things.